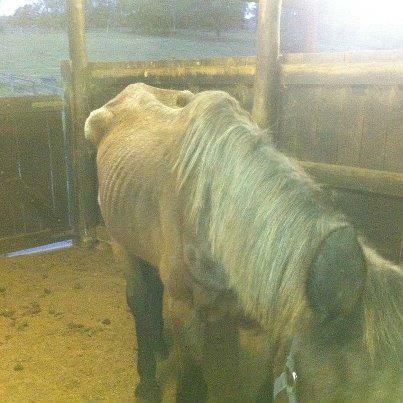 Lucky came into care in emaciated condition and quite sick with lunge issues and a horrible tooth root abscess. The first photo was taken on the 1st of June 2012 and the second photo was taken Mid November 2012. 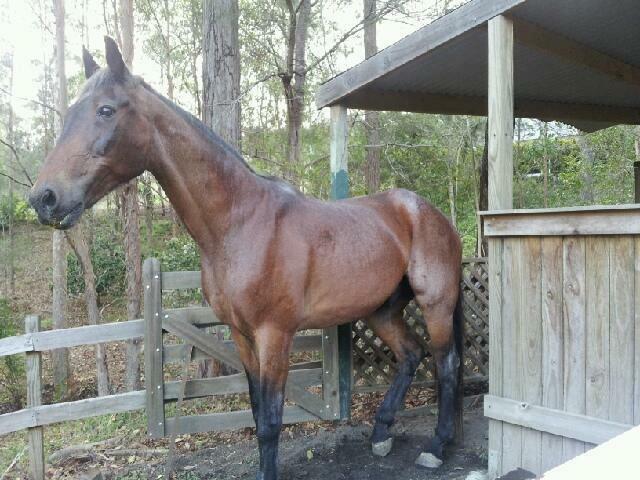 He is currently in foster care and we are considering retiring him with us. 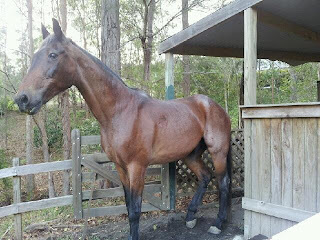 Lucky is a 28 year old STB gelding.